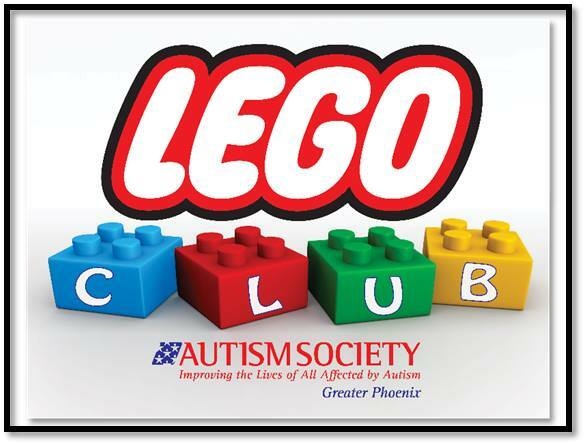 We provide the Lego’s and you provide the kids. Parents must supervise. The whole family is welcome. All are welcome and our meetings are FREE! The room is located upstairs near the circle drop off.